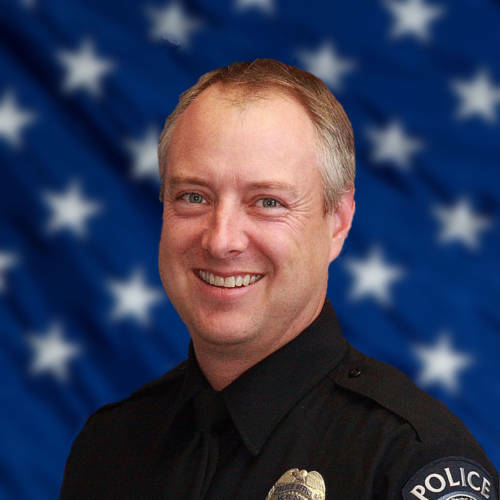 On Thursday morning April 6, 2017 Detective Derrick Focht complained of chest pain and shortness of breath. He reported to work to continue investigating a shooting that had taken place and to work on the felony cases he was assigned. On the morning of April 7th, Detective Focht went to a doctor appointment for his chest pain. He was found deceased in his vehicle by hospital security at 1100 hrs.  Detective Focht’s death was ruled as dying in the line of duty under the Hometown Heroes Act. 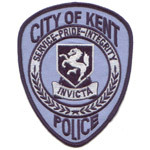 Kent Police Detective Derrick Focht served the Kent Police Department for 20 years. He was commissioned as a Kent Police Officer on October 15, 1996 after successful completion of the Basic Law Enforcement Academy. During his career, Derrick served as a Field Training Officer, Acting Patrol Sergeant, Detective and Acting Detective Sergeant. Derrick was assigned to the Detective Unit in 2005. In 2006 Derrick became a member of the Valley Hostage Negotiation Team and negotiated for many critical incidents. He was a model officer who took immense pride in his work. Derrick also served his country in the U.S. Navy from 1988 to 1990.